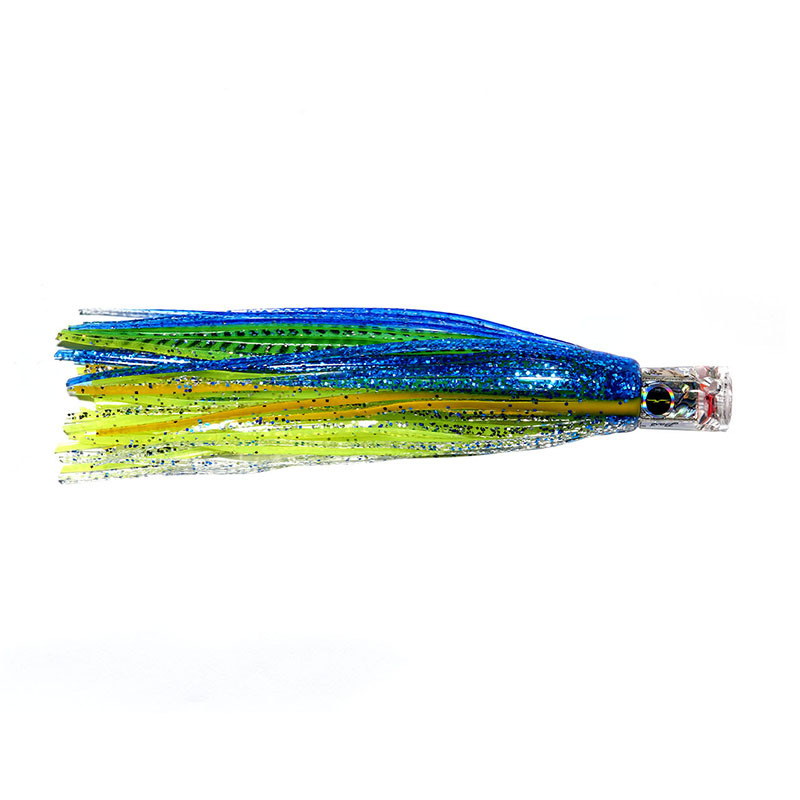 This squid like lure is a capable allrounder, attracting a wide range of species. 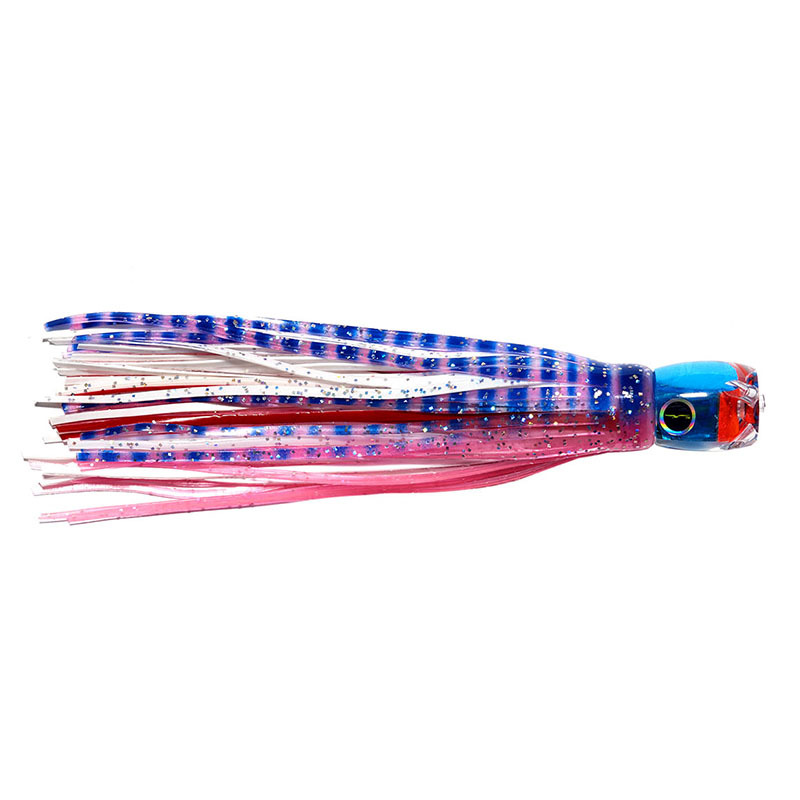 Cupped jet head, sizzling sound, irresistable colours and ripping lure action. 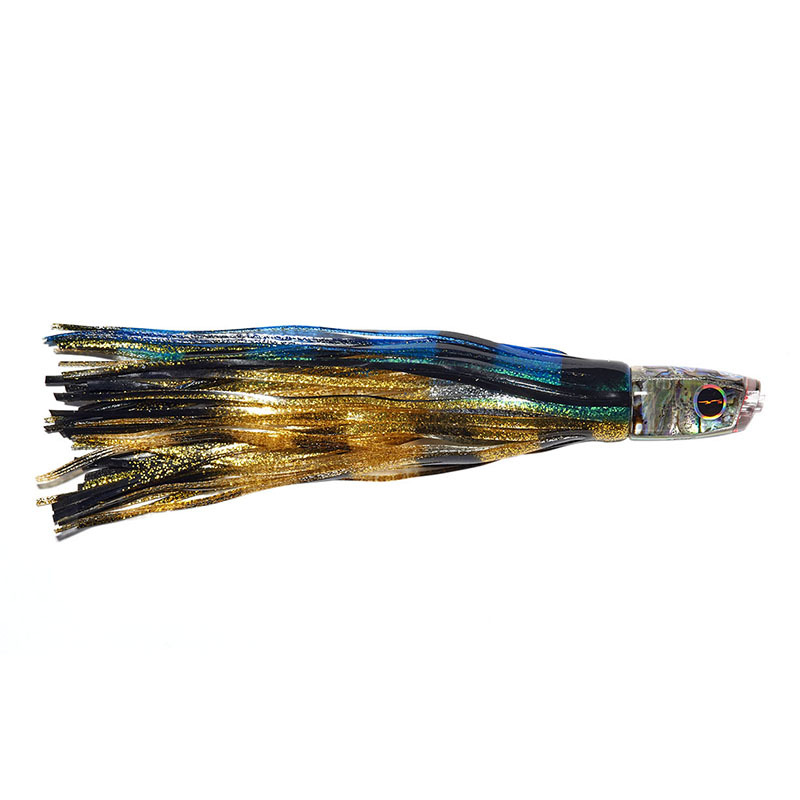 Fantastic all round species lure. 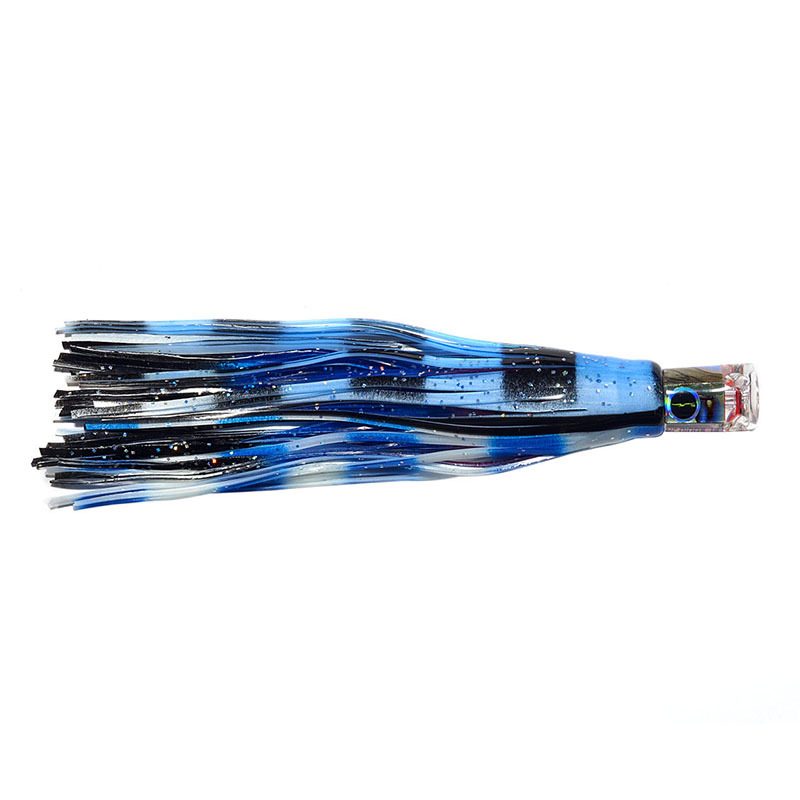 Rig with a 7/0, this lure is very effective on light to medium tackle in the 10 to 30lbs class. Available rigged or unrigged.